I cook, I eat, I read. 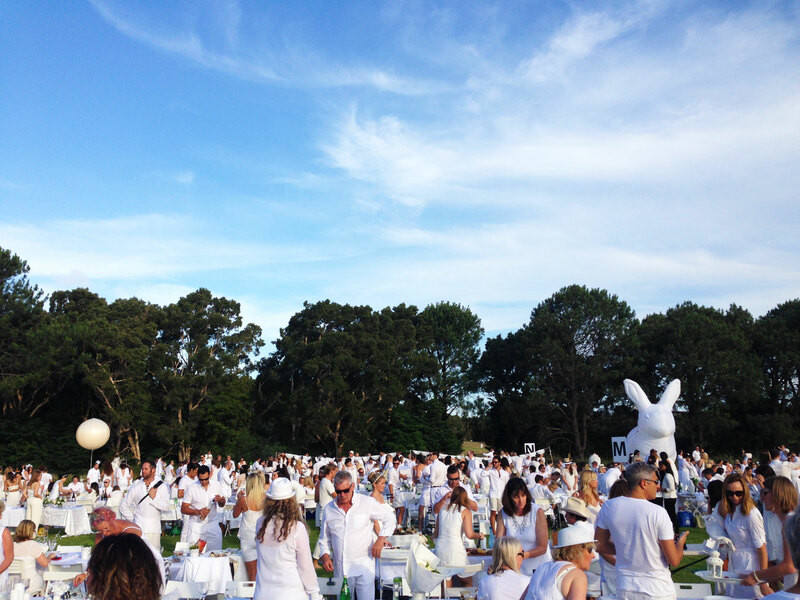 ‘Twas two nights before summer, when all through Centennial Park people dressed in white started stirring, right before dark. You can follow me via email! Enter your email address to find out what I'm trying at home and receive notifications of new posts by email.